Steph Twell put her Olympic heartbreak behind her after an emphatic victory in the 5,000m at Sainsbury’s British Championships. 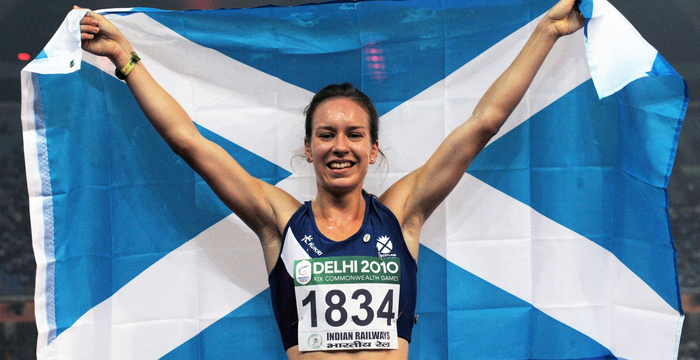 It was a Scots one-two with Laura Whittle finishing second. Twell's winning time was 15 minutes 55.01secs, with Whittle half a second over the 16-minute mark. 2008 Olympic champion, Christine Ohuruogu, comfortably won the women's 400m in 50.98, and will be looking to regain her World title at the 2013 IAAF World Championships in Moscow.